Happy times are here for Davido as his influence continues to soar in far away America. The Atlanta-born Nigerian singer as reported by Rolling Stone magazine is gaining new fans in the US thanks to his song ‘Fall‘. Although the song was released in 2017, took some months for the smash hit to catch on among American music lovers. As reported by Rolling Stone ‘Fall’ has gotten over 400 times of airplay on American radio and it’s said to keep rising as more Americans fall in love with the tune. 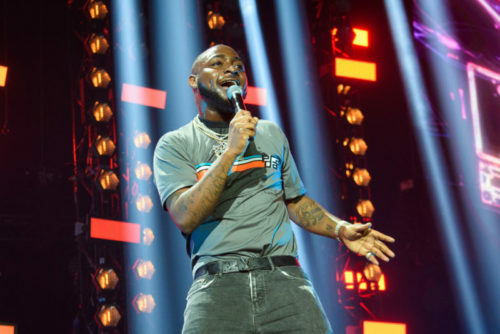 Davido’s track was among the top 50 most Shazam song in the US.